When Organización Latino-Americana of the East End Transportation Advocate Alma Tovar recently brought a family with a five-week-old little girl to the pediatric office of Dr. Harriet Hellman for a concern they had about a rash the baby had developed, she had little idea that the baby’s life was at risk. 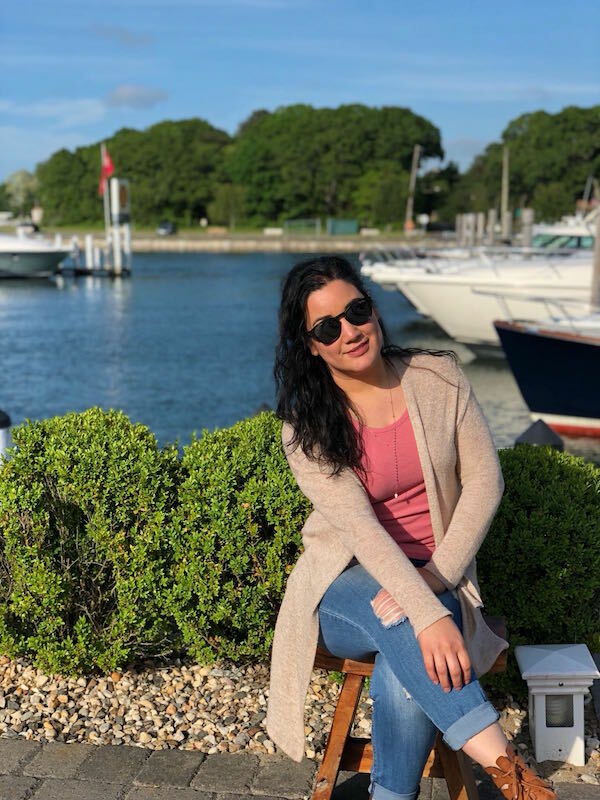 But once she learned that the girl was in danger, she didn’t hesitate to help get the baby to Stony Brook University Hospital for the care she needed. Alma didn’t hesitate to bring the family to the hospital, and the baby is now receiving the treatment she needs, and is being evaluated for other tick-borne diseases, as the hospital keeps her under care until she is well on the road to recovery. “The medical transportation service was only supposed to be a brief stop gap measure to get vulnerable families and individuals through the winter,” said OLA Executive Director Minerva Perez. Alma’s services have now been extended to four days per week, thanks to a $20,000 grant from the Southampton Bath and Tennis Foundation. “With transportation needs rising along with immigration fears, while many bus lines in Suffolk County are cut, OLA found support from Southampton Bath and Tennis Foundation when we need it most,” added Ms. Perez. “We had reduce Alma’s hours to only two days a week because we didn’t have funding to sustain any increase in her employment, but then we were introduced to Southampton Bath and Tennis and they immediately jumped in to provide funding to increase Alma’s hours to four days a week for a full year,” says Ms. Perez. OLA will be including all East End Towns in its transportation advocacy work. “While some progress is being made in Springs-East Hampton to reduce the length of the bus ride to the Pantigo Road healthcare facility, from 3 hours one way, it is clear that the overall picture of public transportation is a dismal one in need of town support as well as county attention,” says Ms. Perez. For medical transportation needs that cannot be met by any other means, please call 631.899.3441 for a screening. If OLA can help, they will. If they cannot, they will offer to connect you to help from a volunteer.